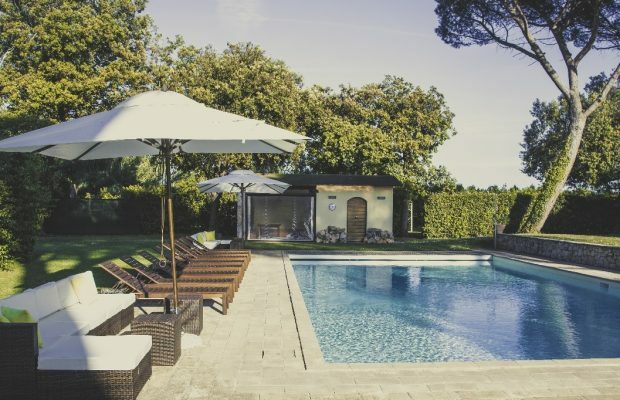 2020 prices One Stop Italy villa rentals. 2000+ villas. Personal service. Prices for 2020 are already available at some of our properties. Let us know if you’d like an update on any house.